OnNovember 6, 2018, TopBuild Corp. (the “Company”) issued a press release announcingits financial results for thequarter ended September 30, 2018 (the “Press Release”). The Press Release, which is attached as Exhibit 99.1, and the information included in Item 7.01 of this Current Report on Form 8-K (this “Report”) are incorporated herein by reference. 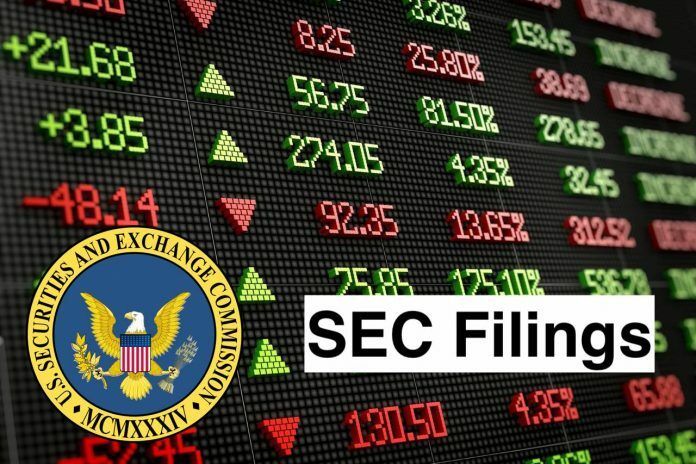 The information in the Press Release and in this Item 2.02 is “furnished” and not “filed” for purposes of Section 18 of the Securities Exchange Act of 1934, as amended (the “Exchange Act”), or otherwise subject to the liabilities of that section. Such information may be incorporated by reference in another filing under the Exchange Act or the Securities Act of 1933, as amended (the “Securities Act”), only if and to the extent such subsequent filing specifically references such information. On November 6, 2018, the Company issued a Press Release announcing its financial results for the quarter ended September 30, 2018. The Press Release, which is attached as Exhibit 99.1, and the information included in Item 2.02 of this Form 8-K are incorporated herein by reference. The information in the Press Release and in this Item 7.01 is “furnished” and not “filed” for purposes of Section 18 of the Exchange Act or otherwise subject to the liabilities of that section. Such information may be incorporated by reference in another filing under the Exchange Act or the Securities Act only if and to the extent such subsequent filing specifically references the information incorporated by reference herein. The following exhibits are furnished as part of this Report to the extent described in Item 2.02 and Item 7.01.